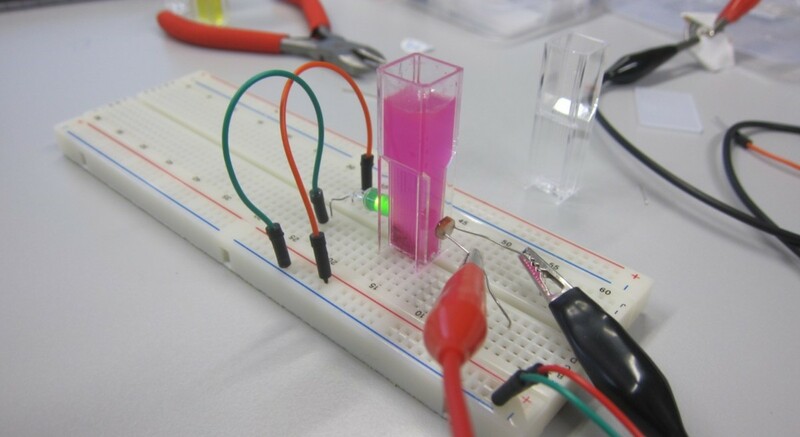 DIY in bioanalytics: doing and grasping it yourself. 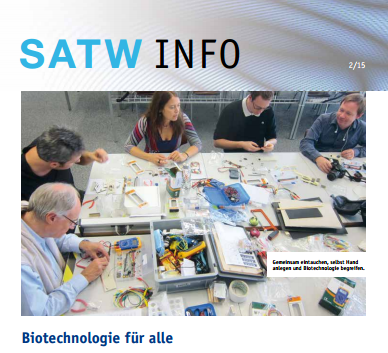 «Do it yourself» in der Bioanalytik – für Deutsch siehe hier. 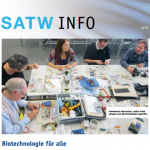 The article from SATW Info 2/15 – Biotechnology for all / DIY in bioanalytics: doing and grasping it yourself is available for download in German, English and French. 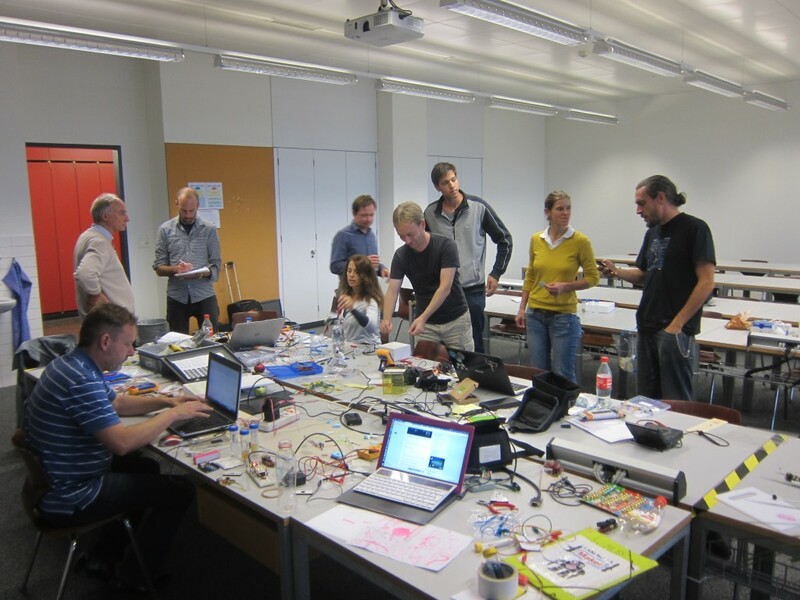 The pedagogic conecpt and educational kits were developed during a project funded by the Swiss Academy for Engineering Sciences (SATW), together with hackteria, M. Dusseiller and U. Gaudenz, and FHNW School for Lifesciences, Dr. D. Gygax, during a workshop with an interdisciplinary group of participants. See more about the workshop on the wiki. Thank you for your interest in the topic of “Do-It-Your-Self” approach in education. Hackteria is a global network of people working in the field of do it your self biology. We developed together with the Swiss Academy of Engineering Sciences a detailed course program for bringing the hand’s on approach to your class room by building scientific lab instruments from ground up. Do you want to bring the DIY methods into your classrooms? Feel free to contact us for more information about our offers. Dr. Marc R. Dusseiller is a transdisciplinary scholar, lecturer for micro- and nanotechnology, cultural facilitator and artist. He works in an integral way to combine science, art and education. Read more about dusjagr labs. Urs Gaudenz is microengineer and founder of GaudiLabs. With his solid background in electronics, mechanics and software he is working in a concurrent style between the disciplines. 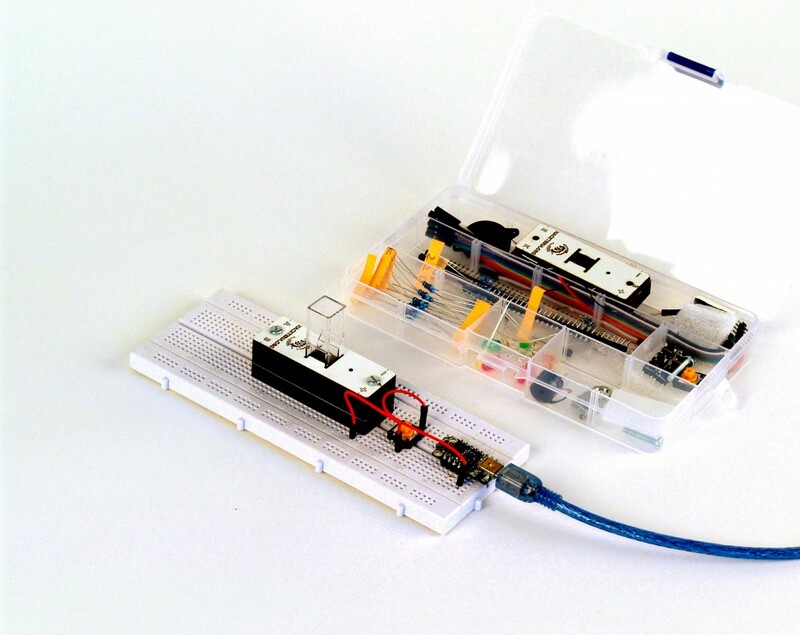 Turbidity meter built from simple “Do-It-Your-Self” electronics combined with an enzymatic assays. Building your own lab equipment is fun and a good pedagogic tool for interdisciplinary thinking at the biomedical / engineering / molecular interface. 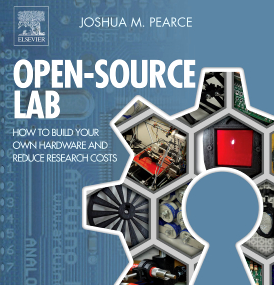 * DIY Microscopy – How to build a digital microscope by hacking the optics of a webcam. * Pearce, Joshua. 2013. 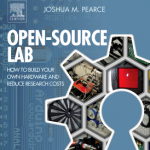 “Open-Source Lab: How to Build Your Own Hardware and Reduce Research Costs”. 1 edition. Amsterdam; Boston: Elsevier. * Baker, Roger C. 1995. “Checking Trace Nitrate in Water and Soil Using an Amateur Scientist’s Measurement Guide.” Journal of Chemical Education 72 (1): 57. * Resnick, Mitchel, Robbie Berg, and Michael Eisenberg. 2000. “Beyond Black Boxes: Bringing Transparency and Aesthetics back to Scientific Investigation.” JOURNAL OF THE LEARNING SCIENCES 9: 7–30. * Gabrielson, Curt. 2013. Tinkering: Kids Learn by Making Stuff. 1 edition. Sebastopol, CA: Maker Media, Inc.
What is good for teaching kids, must be great for older students aswell!